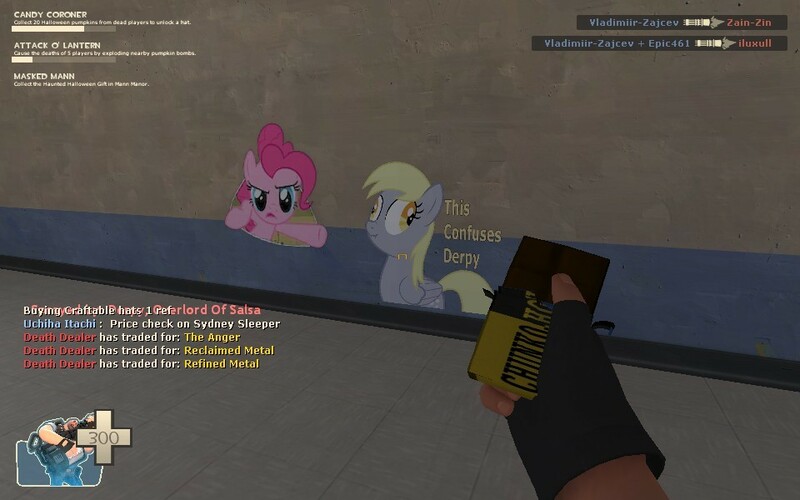 Yes, another great reaction spray. Because all i got was a VTF, and it was not in its parent file, i have no idea how to install this. 3rd times the charm? 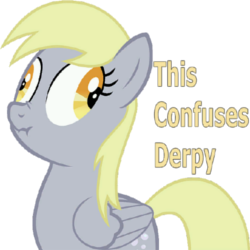 Lots of ponies on my fav sites and online games these days... I like that. Just stay outta my shed. > **Posted by oneinametroid** > > **Posted by xJVRx** > > > What confuses|dissapoint me is this haven't been done before. > > > > 10/10, well made, **transparent**. > > > > P.D: I'm starting to like ponies more each day, help? > > Help? Why would you need help? The ponies are an amzing society and once you join us you never turn back! I'll bet we (read: they, as in salsa and lauren faust) will have you reading fanfiction and downloading pony remixes/mods by next week, and maybe even writing fanfics and making mods by the summer sun festival! 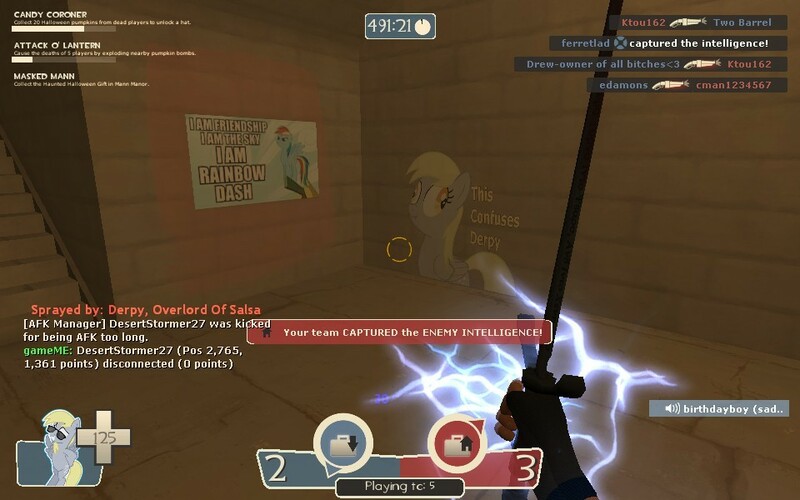 YOU CANNOT ESCAPE THE PONY. Dude theres no need to Force them to join the Herd if they dont want it they dont want it. its their choice.